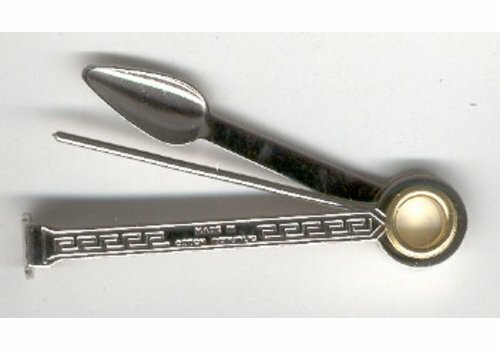 Metal 3-way pipetool and tamper with engraved Peterson logo. 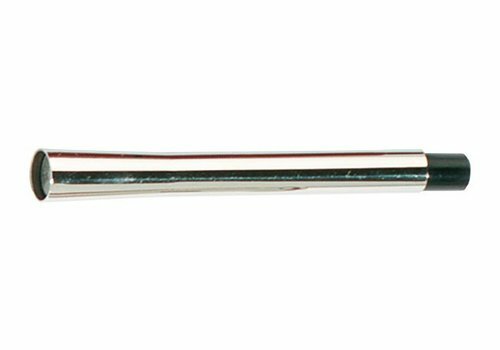 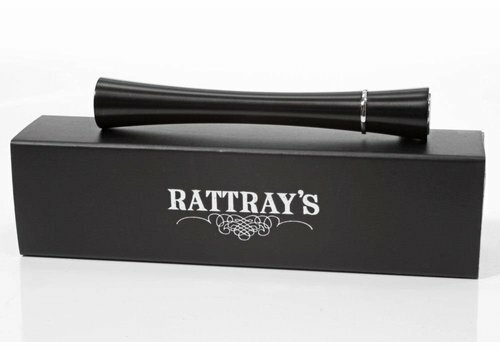 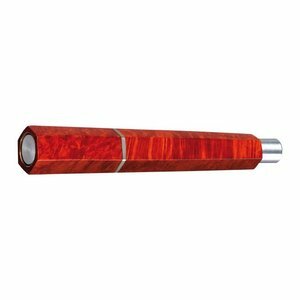 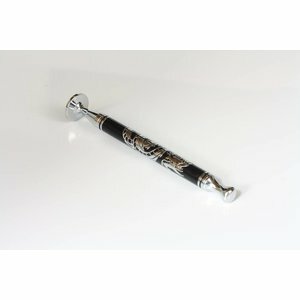 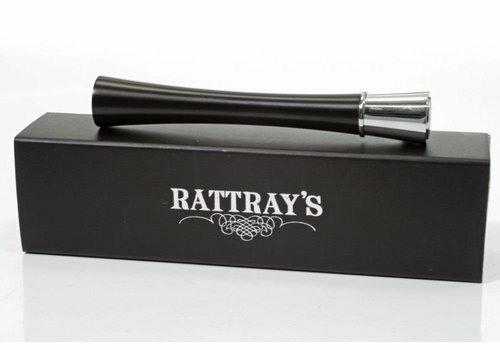 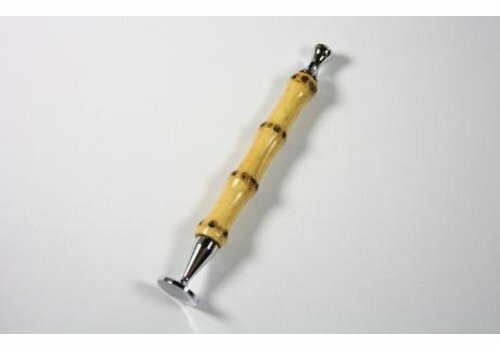 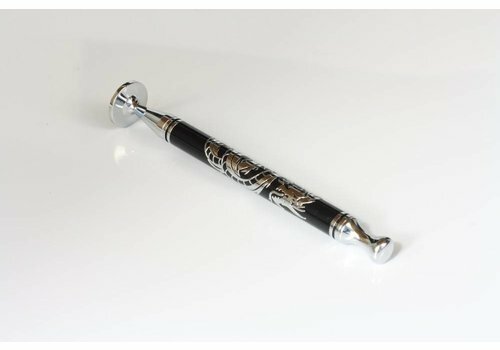 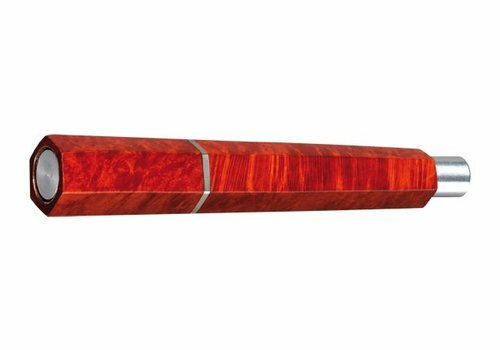 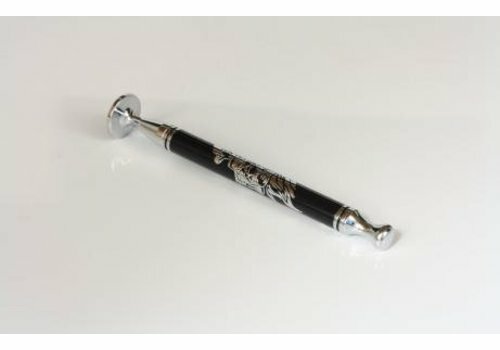 Elegant chromeplated brass pipe tamper with long thorn. 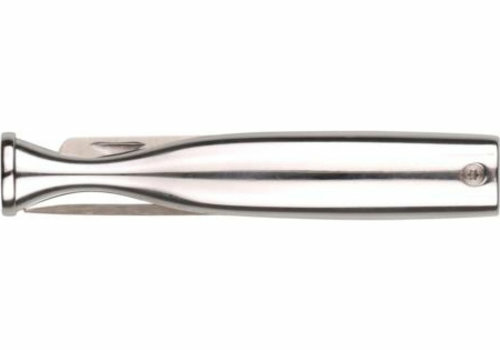 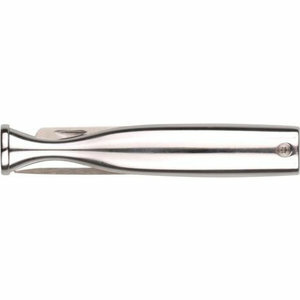 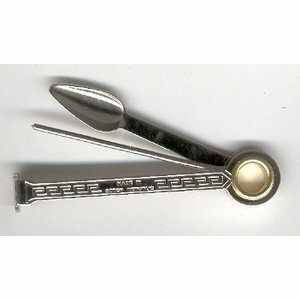 Soft touch tamper with pick.